Branding your company image or logo with the public is an important step in the overall long term success of your business. 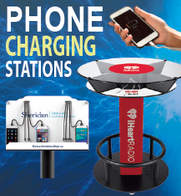 By Implementing a smart looking design for your logo and general corporate image, can make it easy for buyers to recognize your booth at a trade show. Why spend countless hours trying to develop your own design, when you can engage professional trade show booth graphics companies to help you achieve your goals. They have the professional staff to help you create an image that will set you apart from your competitors. 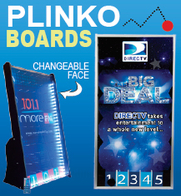 When designing your booth, choosing the correct colors and graphics are an important decision in the creative process. 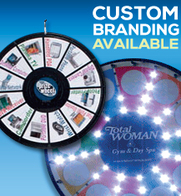 You’ll want to choose colors based on your logo, the products or services you are marketing at the trade show. 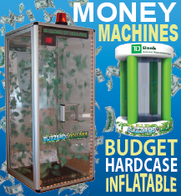 Novelty products such as toys or children’s clothes will call for a colorful interactive display, while somber products like medical supplies or financial instructions use basic and simple color textures. Your display should be in color harmony with your products and logo so your booth image is pleasing to the eye, but bold enough to stop trade show attendees. 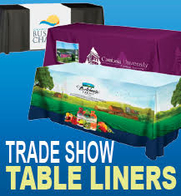 Make sure you research the trade show booth graphic companies. You need to check the firm’s credentials, ask to see examples of work, call clients of the firm and ask for feedback on the provider. 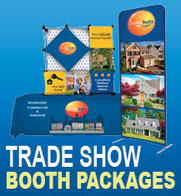 Deal with companies that know the trade show business and not just a local print house that can save you a dollar or two. 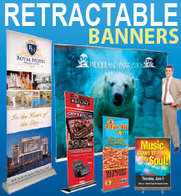 Preparing trade show booth graphic is a specialized profession and not every printing house has the equipment needed to produce the graphics for your trade show booth. If you recently attended trade shows and your booth traffic was disappointing, you might want to reevaluate your trade show booth graphics. Did you have the right colors, themes or materials? Perhaps it is as simple as implementing a pop up display instead of signage printed from the office. After all, you need every edge you can get to attract the attention of potential clients and buyers. 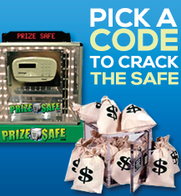 Jonathan Edelman provides exciting trade show marketing ideas, including advice about prize wheels, customizable scratch-off cards, money blowing machines, and other exciting trade show attractions. 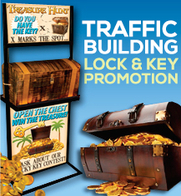 With years of experience in the trenches, he is an expert on booth displays, lead generation techniques, and networking with trade show vendors. Helping to build a referral-generating system, his ideas continuously lead to a boost in sales and revenue.